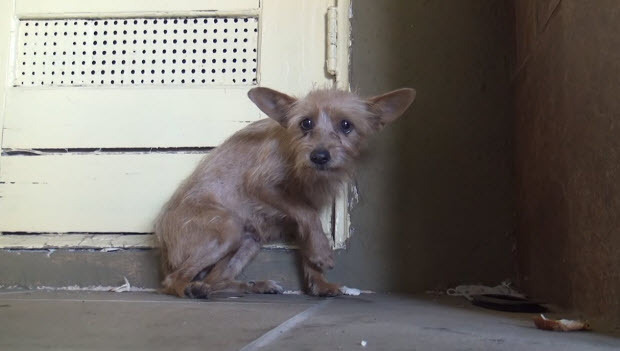 We all need warmth, love, and care, watch this video you will be amazed what a little bit of love will do for this cute little homeless dog. 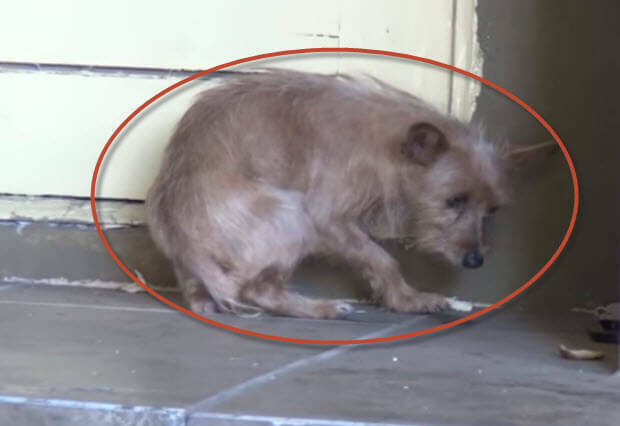 When this little dog was rescued, was cold, scared, dirty and hungry. It took rescuers some time to gain her trust so that they can put a leash on her and pick her up. This poor dog was very scared, probably because she was hurt in the past and lost the trust in anything or anyone.